Last of Hades hand made velour hoodie. This velour hoodie has been made with care. This is an exclusive product with a limited quantity. Last of Hades will make you stand out where others will blend in. 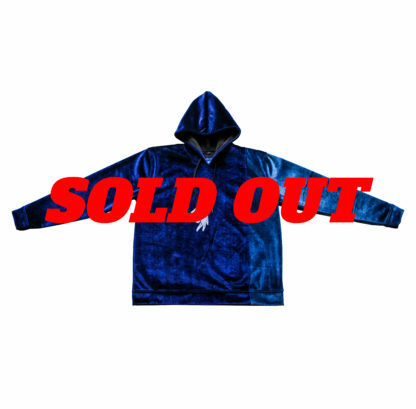 First Loose velour hoodie 20 pieces are made in total. Any question? do not hesitate to Contact Last of Hades. Or send us a DM on instagram for a faster reply. First Loose hoodie 20 pieces are made in total. A 'how to wash' card will be delivered with the hoodie. The hoodie was designed and created by team Last of Hades.